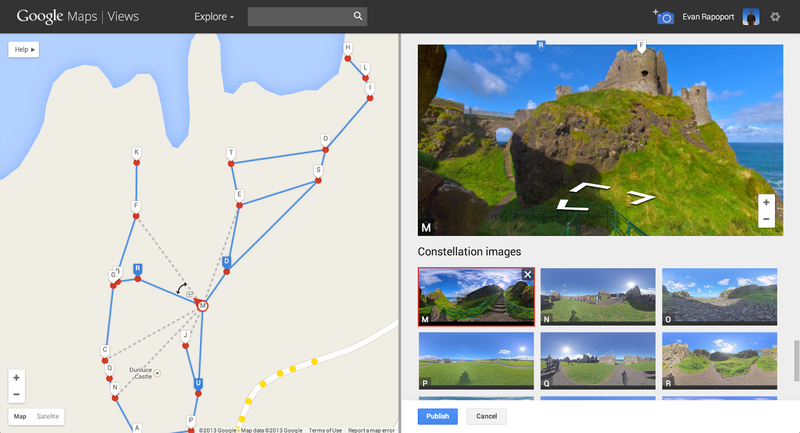 Google has unveiled a new way to allow anyone to create their own personalized Street View map of their location. 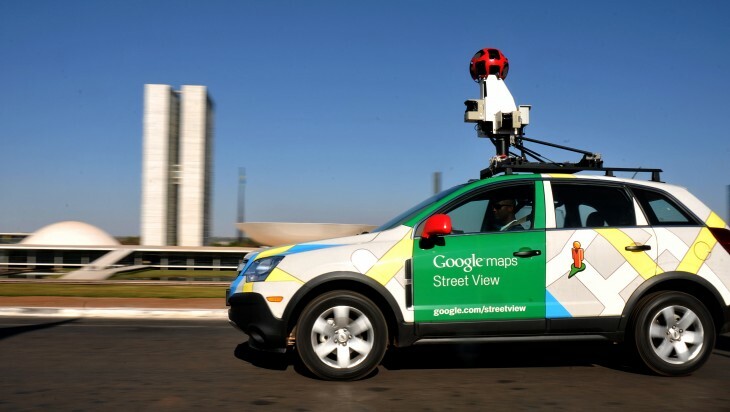 The company states in a blog post that a Street View experience can be created just by using photos taken from either Google’s Photo Sphere technology or a dSLR camera. Often times, a user may take a journey through a country or location and find the need to share their trip with others. It’s one thing to show friends and family photos, but it’s another to have them assigned to points on a map. Until now, Street Views were limited to only what Google offered, but now, anyone can create these map formats. Evan Rapoport, the Product Manager for Google Maps & Photo Spheres, says that images can be uploaded to Google’s Views service. Then, select these photo spheres from your profile and use this new tool to connect the map and images together. All created maps can be embedded onto any website or application using the Google Maps API.